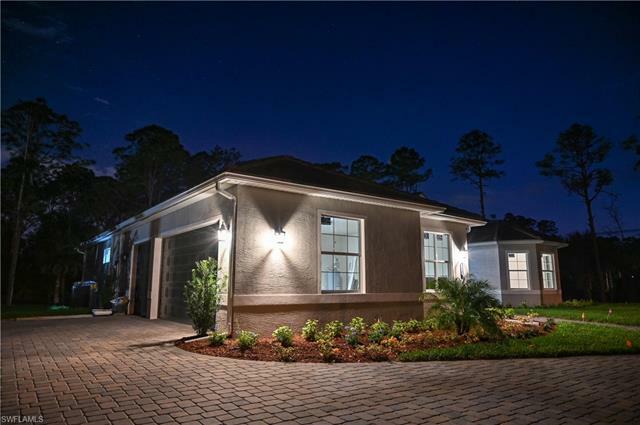 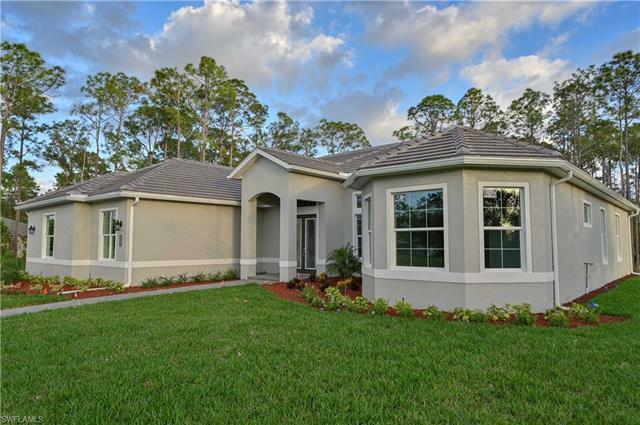 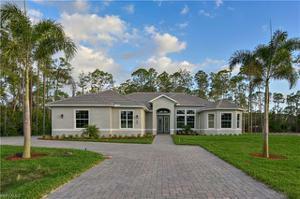 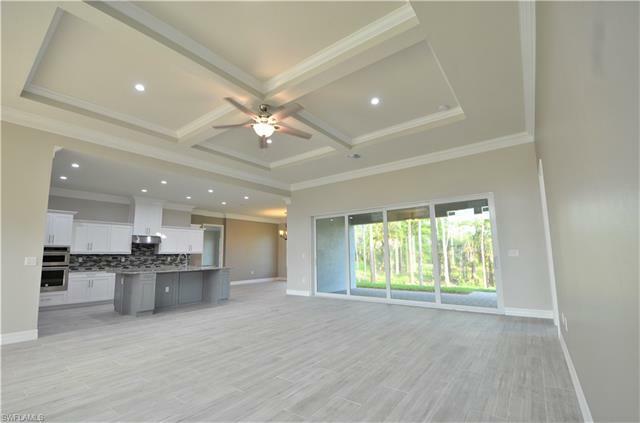 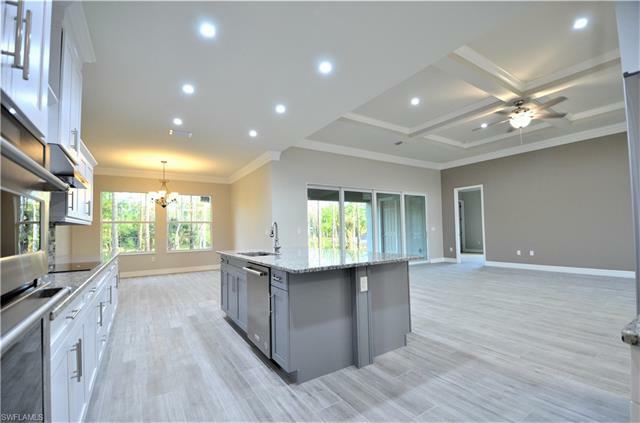 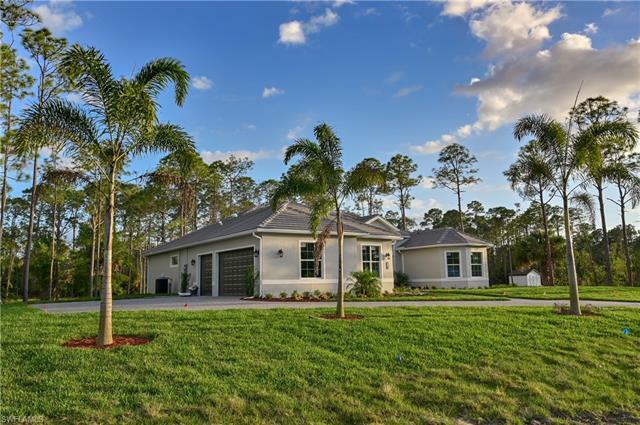 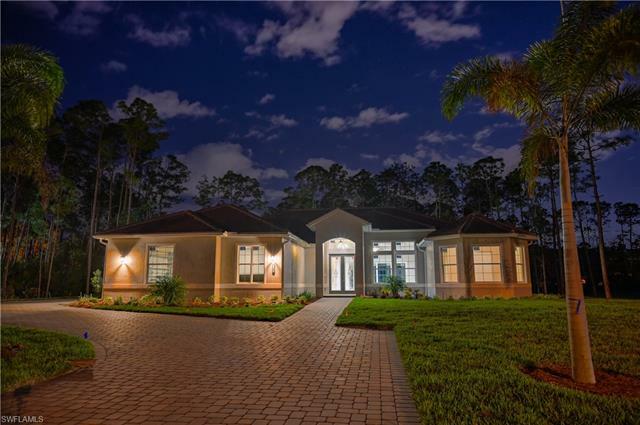 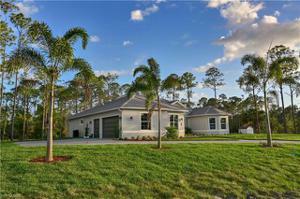 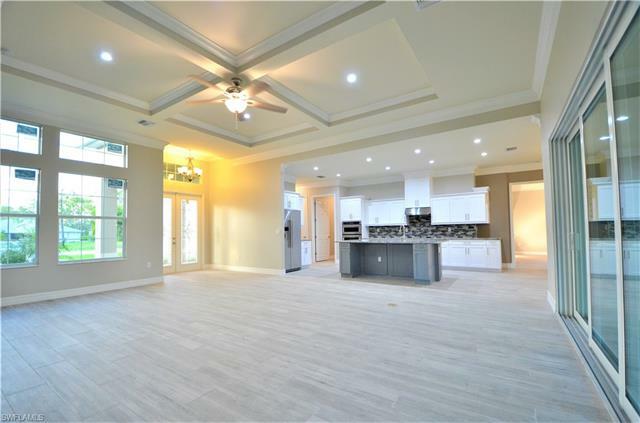 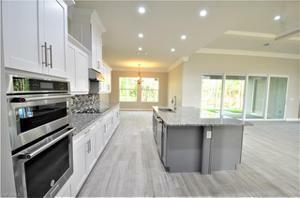 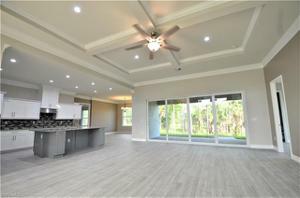 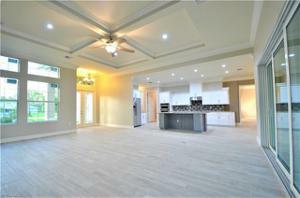 Come be inspired by this custom built Beautifully Designed Modern, 4 Bedroom, 3 Full Bath Home in the heart BONITA SPRINGS. 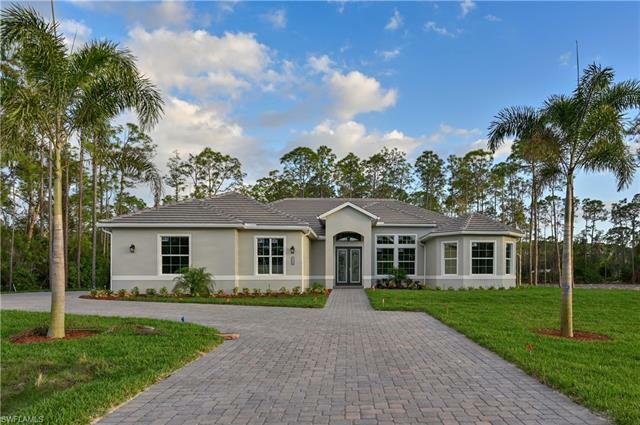 the architect and builder exceed industry standards, translating into a home that combines thoughtful design, high-end upgrades, sensible function, and advanced modern home features sure to please the most discerning buyer. 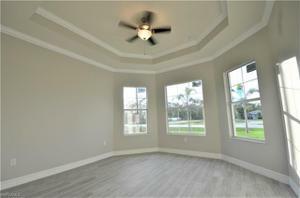 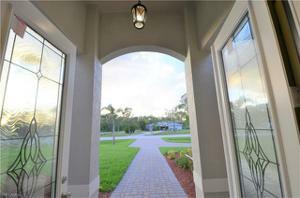 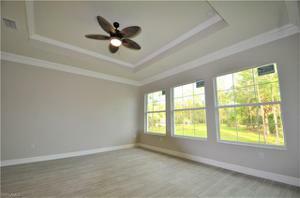 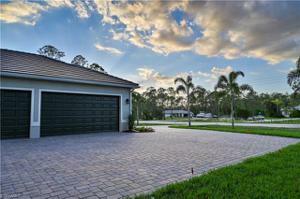 This home is located within minutes of the high end shopping at coconut point mall and sunsets down at Bonita Beach. 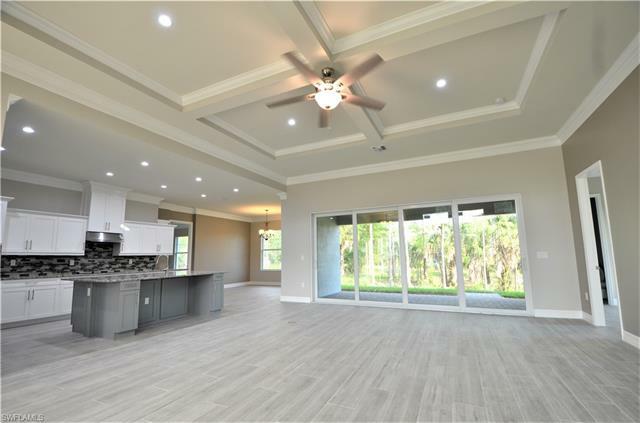 Once inside you will see the elegant open concept living/dining/kitchen space which seamlessly connects you to the outdoors. 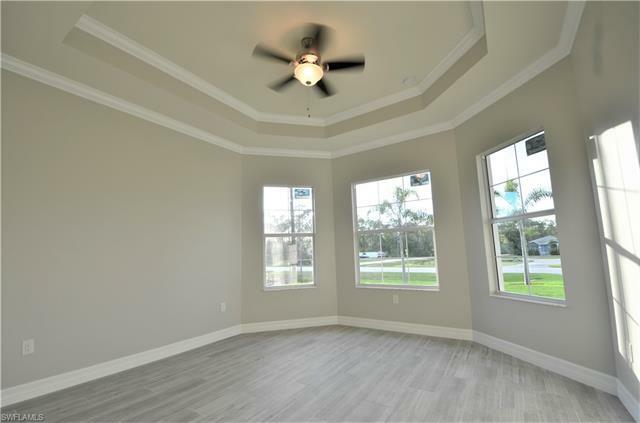 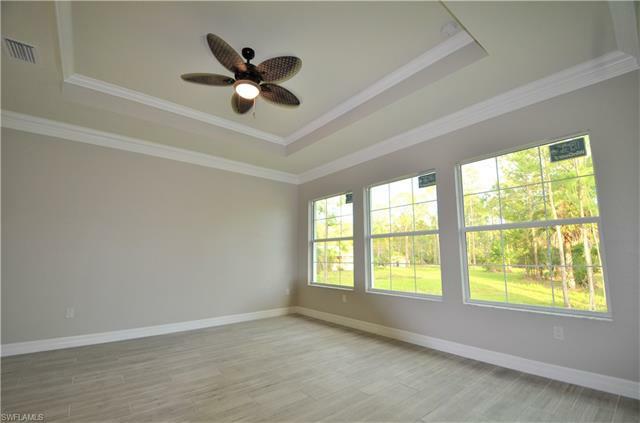 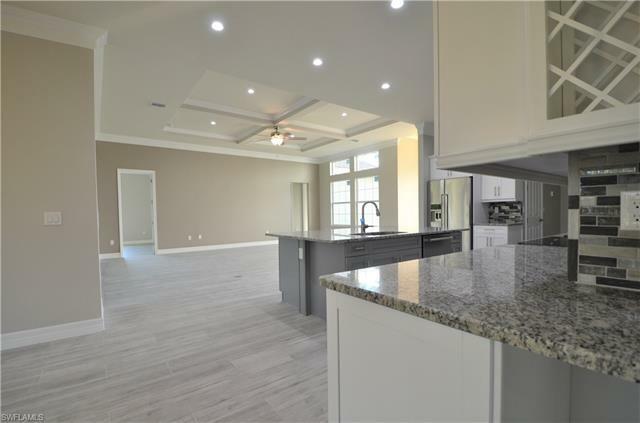 This home has impact glass throughout, Hardwood cabinets, crown molding, tray ceilings and porcelain tile throughout upgraded insulation, Large master suite with luxurious bath and shower with double vanity. 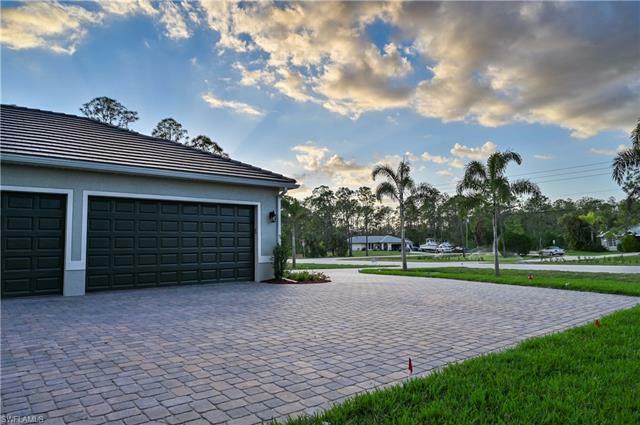 This home has Three car garage and has a commanding presence on the street.